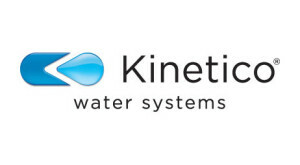 Access: We are proud to be an authorized dealer in Napa and Sonoma Counties for both Kinetico and Atlantic Ultraviolet water treatment products. This allows us to provide the best products at the best price point. 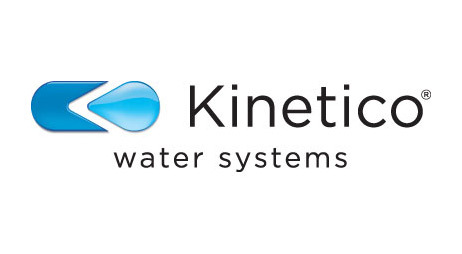 Knowledge: Water treatment is complicated. 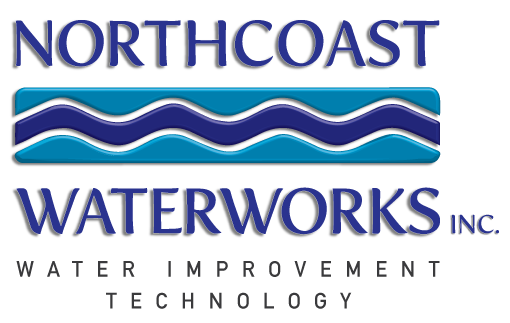 We are proud to be the local water treatment experts with an understanding of the unique water issues in Sonoma and Napa Counties. We have the technical know-how and design experience to provide practical, long lasting solutions. treatment to suit your budget. good chance we have worked for someone in your neighborhood. pump companies, engineers, and winemakers. (Well + Public Water Supplies).